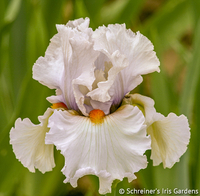 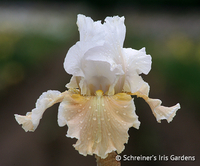 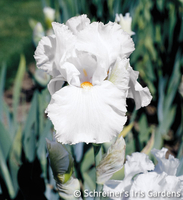 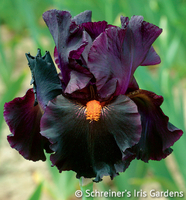 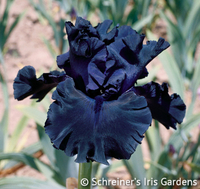 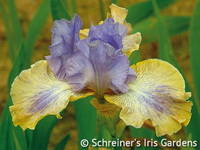 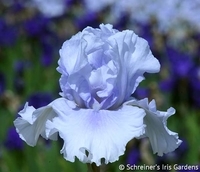 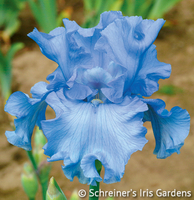 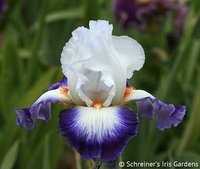 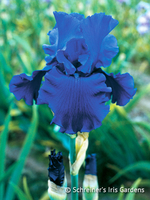 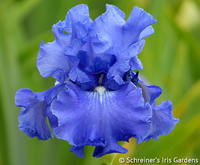 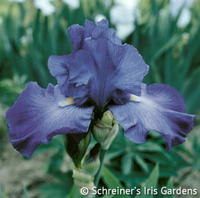 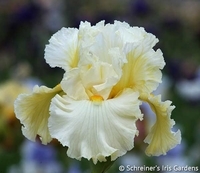 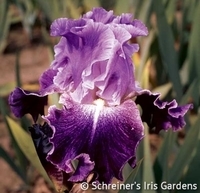 The most commonly found garden Iris is the bearded German Iris (I. germanica) and its numerous cultivars. 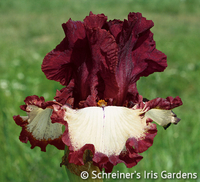 Tall Bearded Iris begin blooming in early May in most parts of the US, and continue through mid-June, depending on weather. 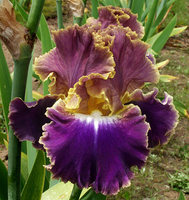 Tall Bearded Iris range in height from 28" to 48"! 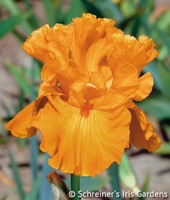 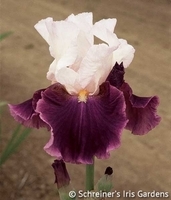 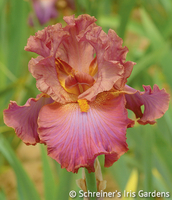 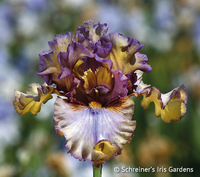 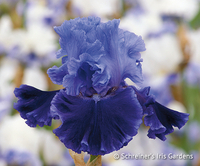 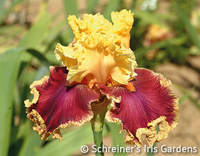 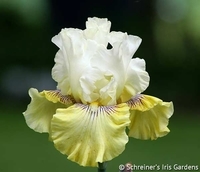 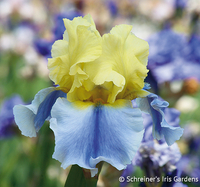 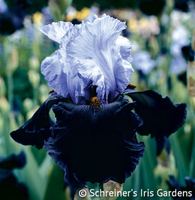 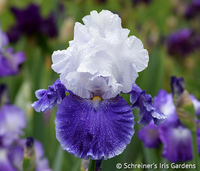 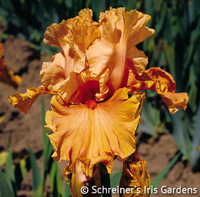 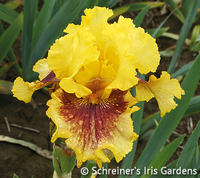 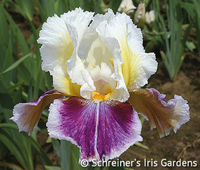 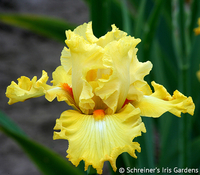 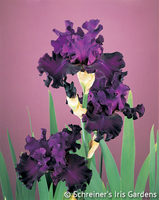 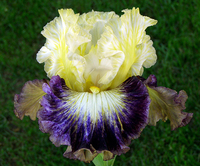 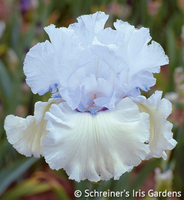 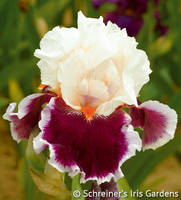 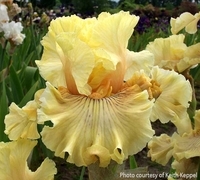 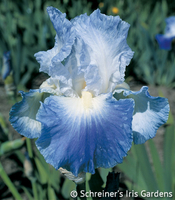 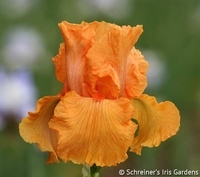 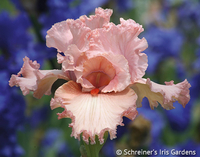 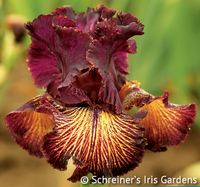 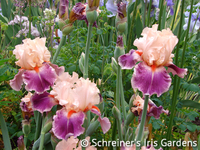 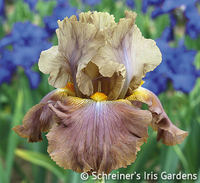 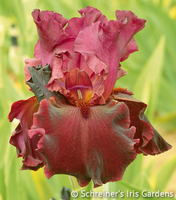 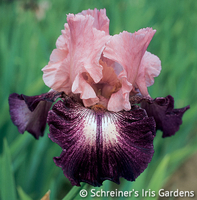 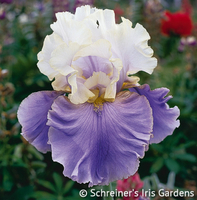 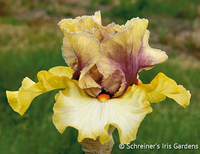 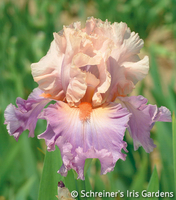 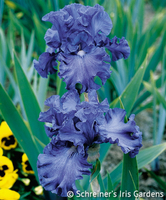 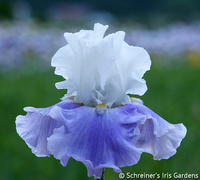 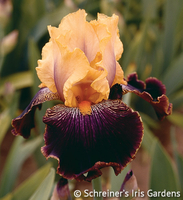 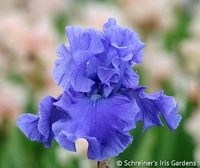 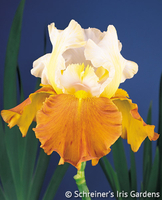 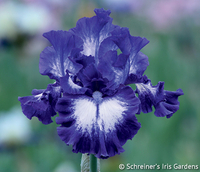 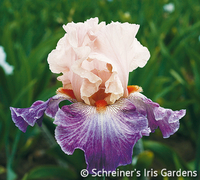 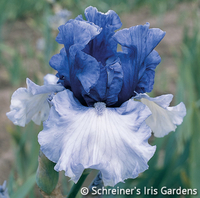 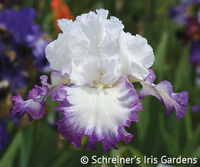 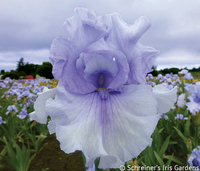 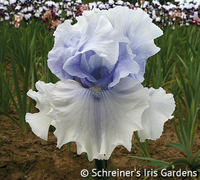 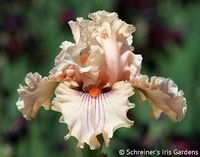 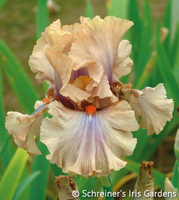 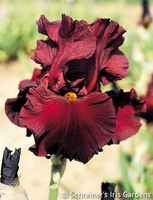 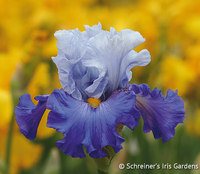 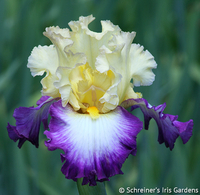 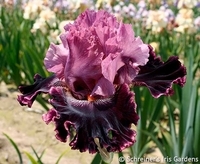 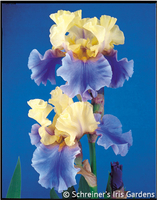 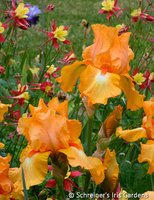 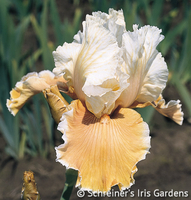 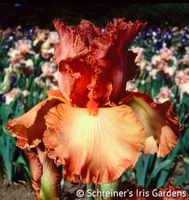 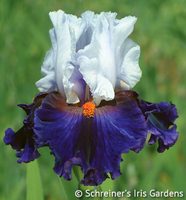 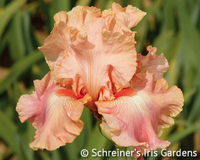 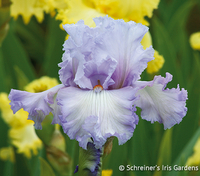 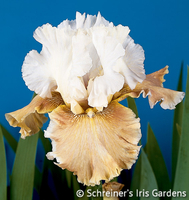 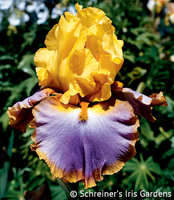 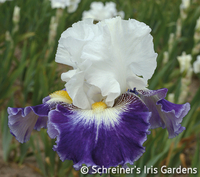 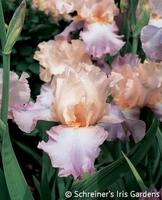 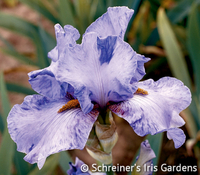 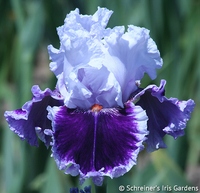 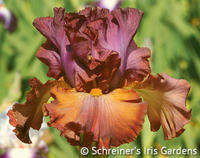 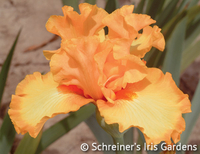 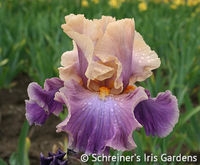 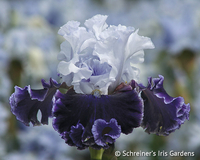 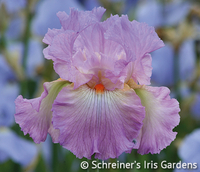 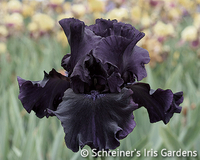 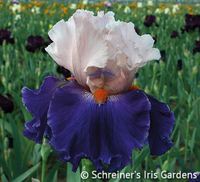 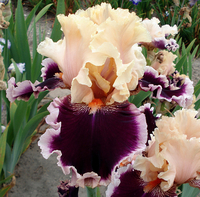 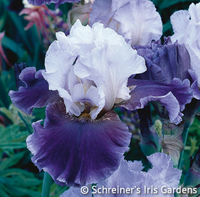 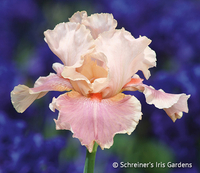 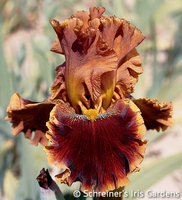 Modern hybrids of the Tall Bearded Iris carry wonderful combinations of color, form and bloom habits. 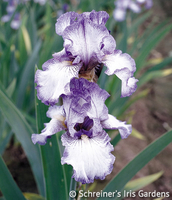 We test hundreds of varieties in our fields to ensure that we offer our customers only the best plants on the market. 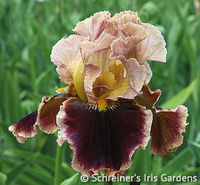 TIP: You can sort these pages by different characteristics, such as height or color, to help with your search.